There is no denying that the bathroom is one of the most important rooms in your home. It is the place where your day begins and ends, a place where you go to wash off the day and start with a clean slate. For that reason, you need to make sure that everything you have inside it is convenient to use and of a good quality. In today’s blog post I’ll specifically talk about how to choose a good toilet brush holder for your bathroom’s decor and your needs. Besides being practical, brush holders can also add decorative value to your bathroom. In terms of design, they are usually paired with the toilet roll holder for a more well-put-together look. Here’s what to consider when shopping for a toilet brush holder. When buying, you can choose between a freestanding and a wall-mounted brush holder. Freestanding holders are the most common choice and are usually placed right on the side of the toilet seat. On the other hand, wall-mounted ones are not that often used but they are much more convenient as they save you floor space. 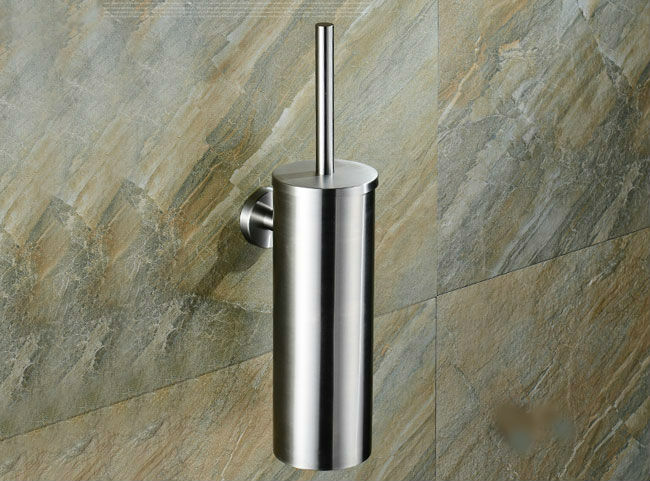 In terms of design, there is a surprisingly wide range of toilet brush holder options. You can choose either a single-coloured holder, plain or glossy. Some models are even printed with flowers, spots or animals. The shape is also something you need to consider – they can be either rectangular, jug-shaped or cylindrical. Choose the design and shape that best fits your bathroom’s interior so that it blends in the decor rather than disturb it. 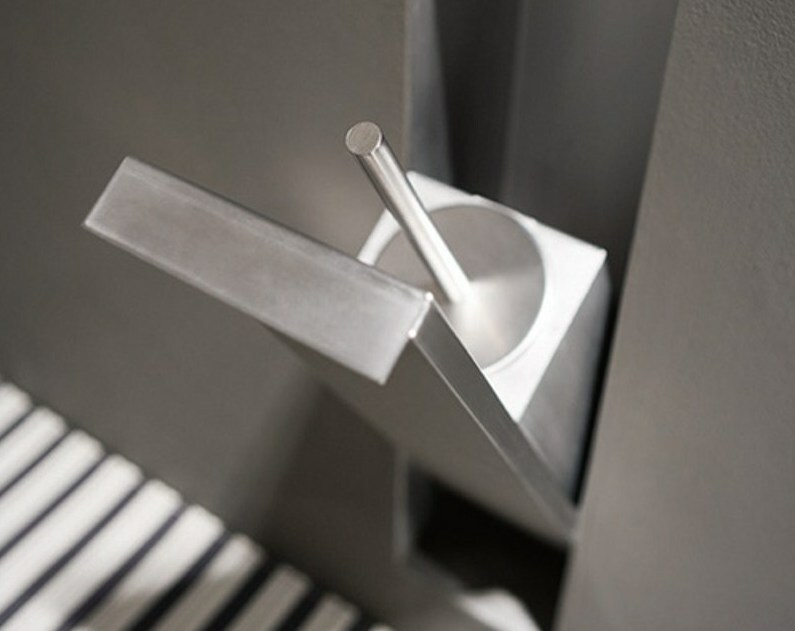 If you want a piece that has a great moisture resistance and a clean style, opt for a stainless steel holder. Brass is retro and robust, while PVC holders give you a chance to choose from a wide range of shapes and colours at the most affordable prices. If your bathroom features some elements made of wood then you can complement that look with a brush holder made of the same material. Zinc will help you create a vintage look, while porcelain is a perfect addition to a classic design toilet. However, regardless of the design, colour, and the shape you choose, keeping your toilet brush and its holder clean is of the essence. But worry not, this is fairly easy. To clean the brush, fill a bucket of hot water, add 2-3 capsules of bleach and leave the brush in the water for an hour. Then, rinse it with hot water and let it dry. While the toilet brush is drying you can clean the toilet brush holder. To make it germ-free, use a disinfectant spray or repeat the same procedure with the hot water and bleach as you did with the brush. Rinse it and then dry the bowl with a tissue or cloth and you’ll be all set. Repeat these cleaning process weekly so you can avoid the build-up of bacteria.